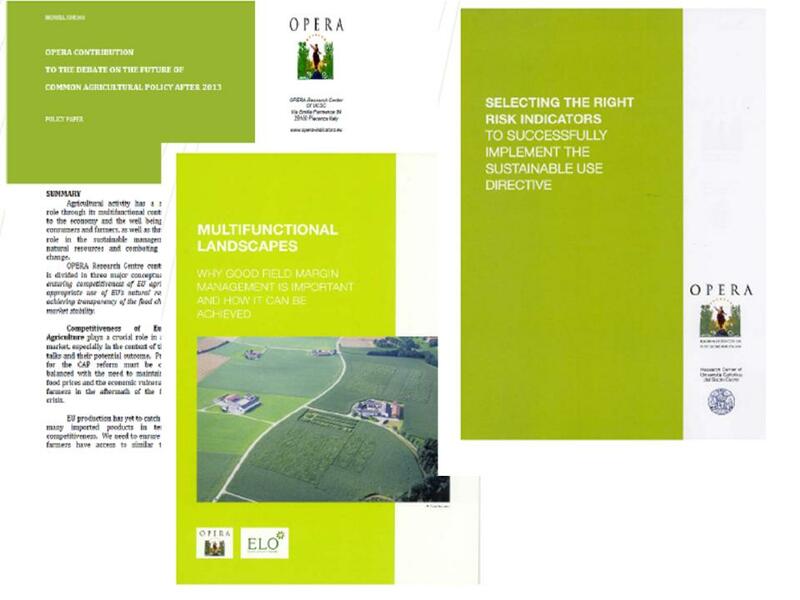 The fundamental contribution of OPERA is to use the potential of existing scientific researches as well as the existing expertise and knowledge to support the stakeholders in their political and technical decisions concerning agriculture. 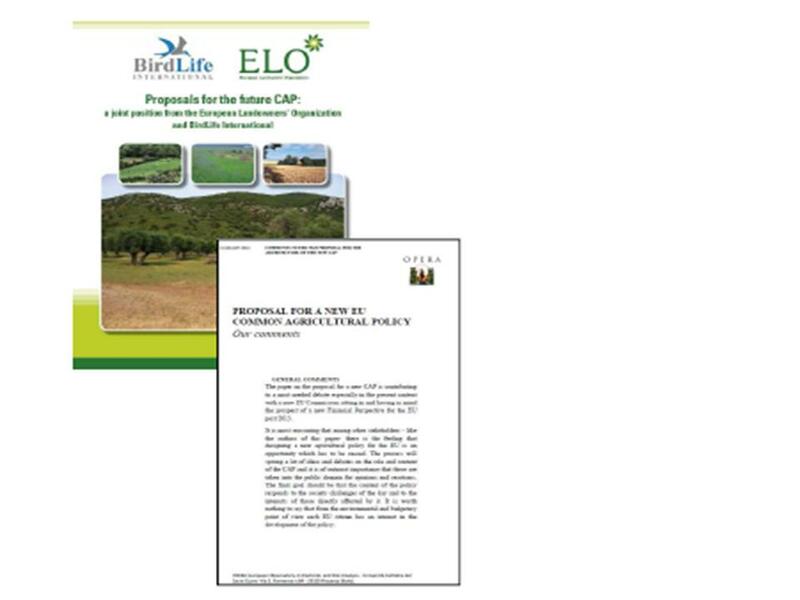 One objective is to provide a series of pragmatic recommendations to policy makers to bridge the interest and objectives of agriculture and environment as well as to ensure efficient implementation of the agriculture related policies in the EU. 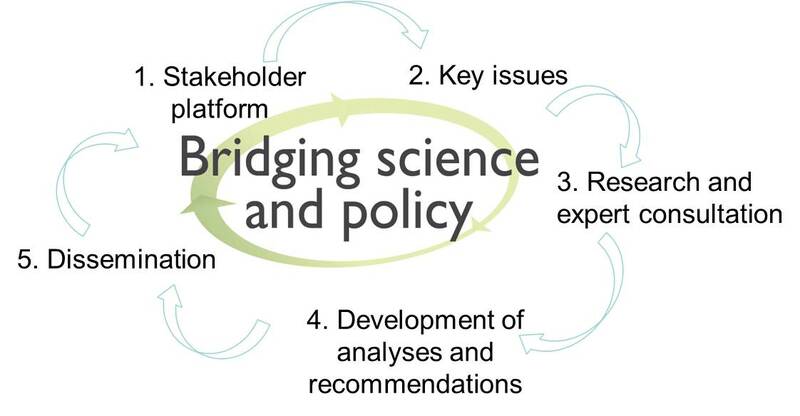 OPERA provides its members and the wider public with rapid, high-quality information and analysis of the latest developments in European agri-food policy-making, it aims to promote a balanced dialogue between the interested parties, covering the majority of stakeholders. we disseminate the results and bring them back in the platform debate to the attention of policy makers and stakeholders.